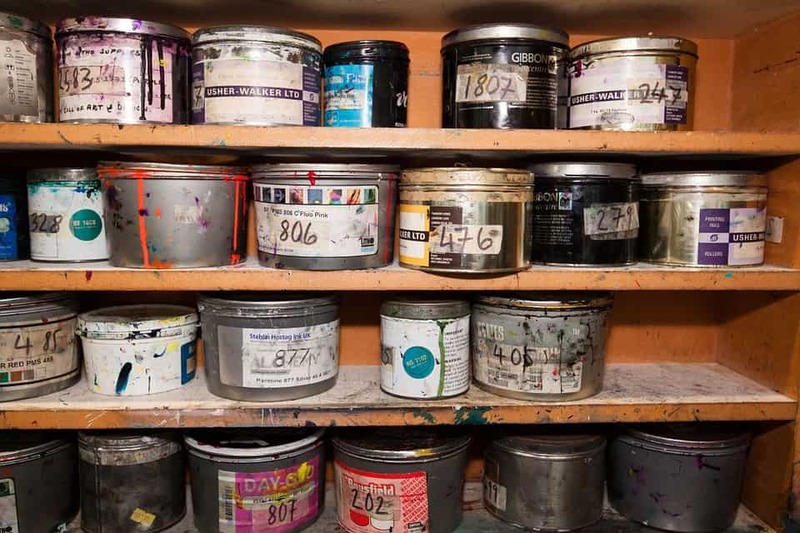 The Environmental Protection Agency (EPA) signed a final rule on March 15, 2019 prohibiting the manufacture(including import), processing, and distribution of methylene chloride for consumer paint and coating removal. Citing “the use of methylene chloride in consumer paint and coating removal presents an unreasonable risk of injury to health due to acute human lethality”, the final rule also requires downstream notification from manufacturers, processors, and distributors to retailers and distributors of the prohibitions. They also are required to keep records. This final rule will be effective 60 days after publication in the Federal Registrar. Prohibitions will begin 180 days after the effective date of the final rule. This will provide time for establishments selling this chemical to consumers to come into compliance. The EPA is also looking into creating a future rule that would establish a training certification and limited access program as an option for risk management for all commercial uses of methylene chloride. It’s been noted by the EPA that more than 90% of methylene chloride manufactured (including imports) is used for purposes other than paint and coating removal. The hope is employers and employees from these sectors may have considerable experience with work practices or other controls that can be transferred to paint and coating removal processes. The EPA has opened a commenting period for key elements required for such a program. Upon publication of the rule, the EPA will begin a 60 day commenting period.